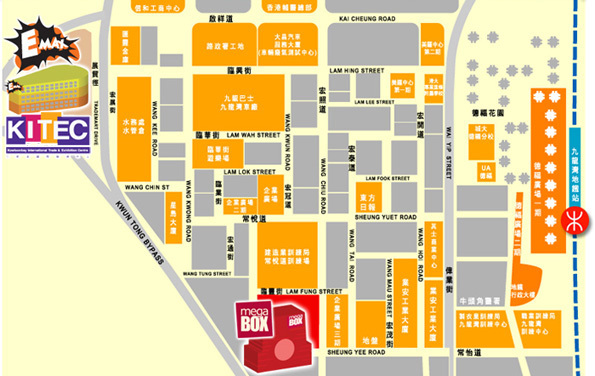 Unit 1, Level 10 MegaBox 38 Wang Chiu Road, Kowloon Bay, Kowloon. G/F, Elements, No. 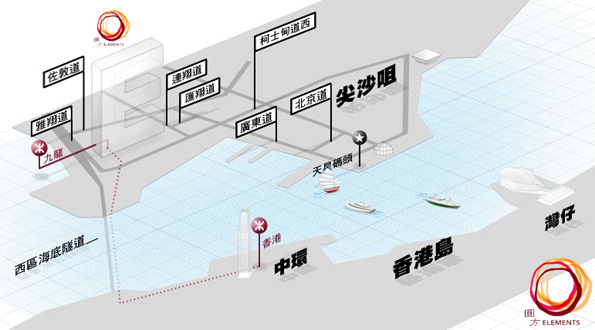 1 Austin Road West, Tsim Sha Tsui, Kowloon. 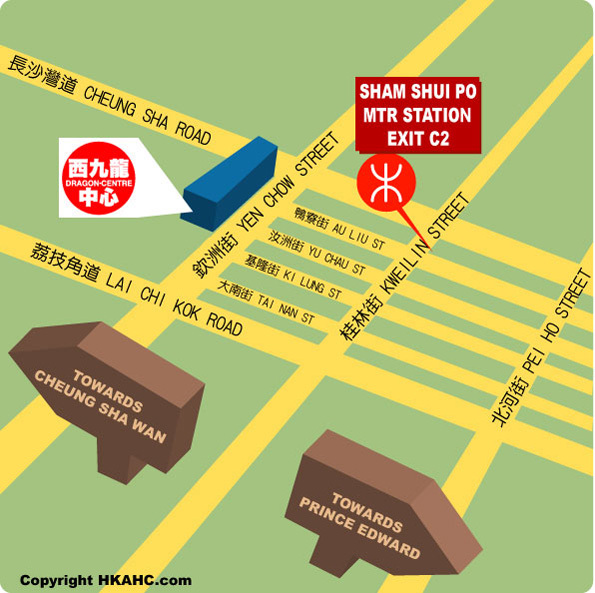 Level 8, Dragon Centre, 37K Yen Chow St., Sham Shui Po, Kowloon. 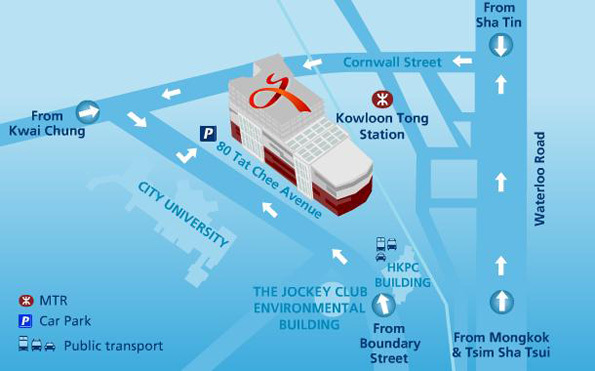 UG 21, Festival Walk Tower, 80 Tat Chee Avenue, Kowloon Tong, Kowloon. 1/F, Cityplaza, 18 Taikoo Shing Rd, Taikoo Shing, Island East, Hong Kong.